Reliance Jio’s much-awaited JioPhone went on for pre-booking a couple of hours ago, to be precise at 5:30 PM. The company has been sending a lot of notifications and SMSes to customers about the JioPhone pre-booking time. As expected, there’s a lot of rush across the country to pre-book the feature phone, and as expected, Jio’s servers failed to keep the rush. As soon as the pre-booking started, both the MyJio application and Jio.com failed to open. 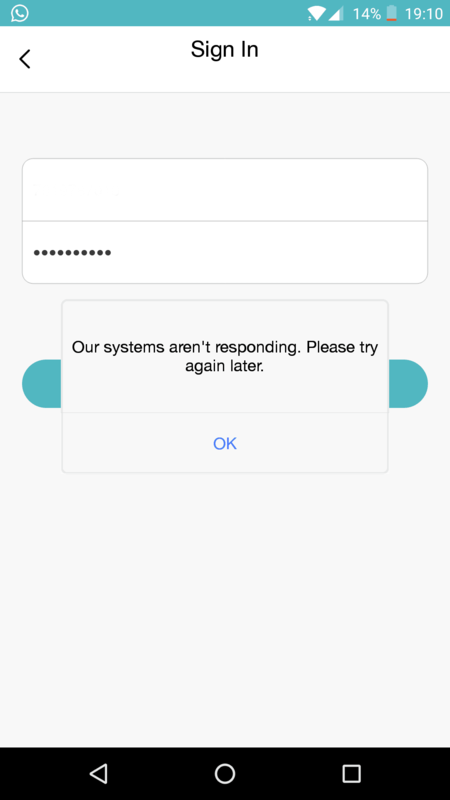 Sometimes, the website loaded to us, but when we input our mobile number, it just says the server is not responding. And the issue still exists. A lot of users who’re eagerly waiting to pre-book a JioPhone were disappointed. Now, the website opens and takes your mobile number and pin code, however, when proceeding to pay the amount, it shows up the error-unable to process your request now. Before the pre-booking itself, we expected this kind of rush from the consumers, but we even thought that Jio will cope up with the demand. The fun fact is, am still looking to book a device, but eventually, the website is not allowing me too. On the other hand, the offline pre-booking was done much smoother than the online pre-booking. Several retail stores started taking the pre-bookings for the JioPhone since today morning itself. There’s no point of booking the device now as you won’t get it in the first place ahead of others because Jio will be delivering the device on a first come first serve basis. For the unaware, Reliance JioPhone is the smartest feature phone ever with features such as KAI OS, 4G VoLTE support, Voice Assistant support, JioMediaCable, and several other features. The JioPhone has a 2.4-inch QVGA display, 512MB of RAM, 4GB storage, 2000mAh battery. The device comes preloaded with apps such as JioMusic, JioChat, MyJio, JioCinema, JioXpressNews. In this pre-booking, users have to pay an amount of Rs. 500, and the other Rs. 1,000 should be paid at the delivery of the phone. Have you managed to pre-book a JioPhone? Let us know by commenting below. Hopefully it serves country for long long time at affordable rates!!!! !